Fruitless Pursuits: FPcast for January 16 2016: Jackie! 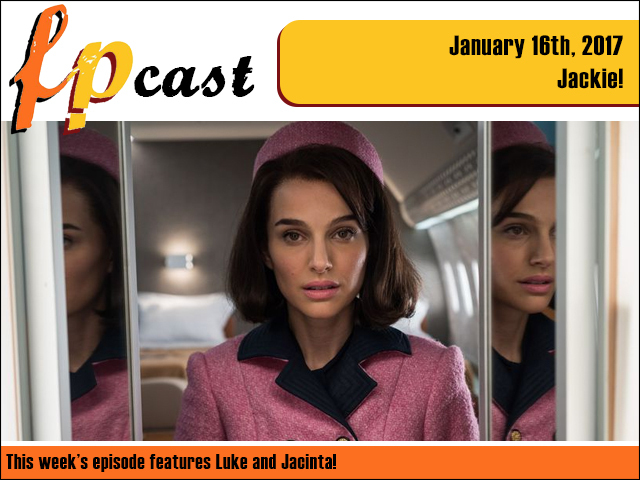 FPcast for January 16 2016: Jackie! This week we review Natalie Portman as Jackie in the aptly named Jackie, plus we did actually end up watching Passengers - which makes us liars! Also Jacinta reports on the Singapore Avengers exhibition, plus we talk a whole lot of other gubbins.